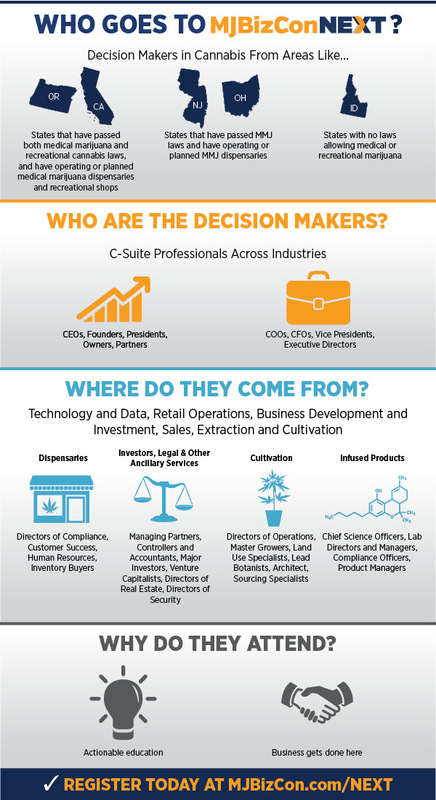 MJBizConNEXT is gathering the decision-makers who are disrupting the cannabis space. They come from all across the United States (plus a few more countries) and across all segments of the industry. So who are these industry innovators? Get your business cards ready because we broke it down for you.